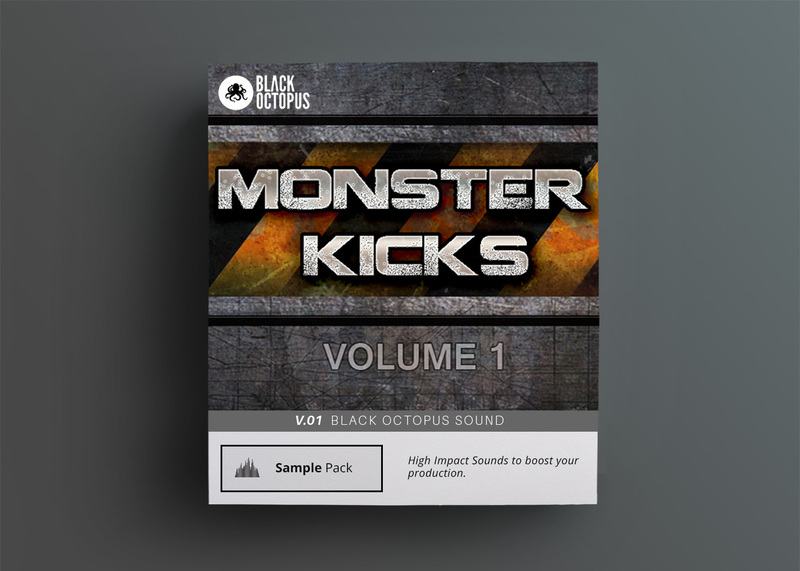 A premium library of 128 monster kick drum samples suitable for all kinds of electronic music. 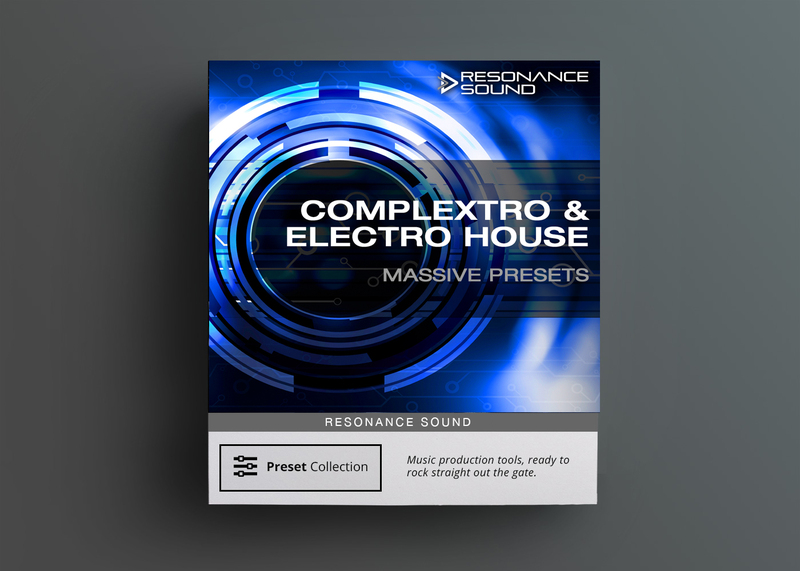 These drum samples have been sculpted from the ground up and crafted with expert precision using refined synthesis and sampling techniques. 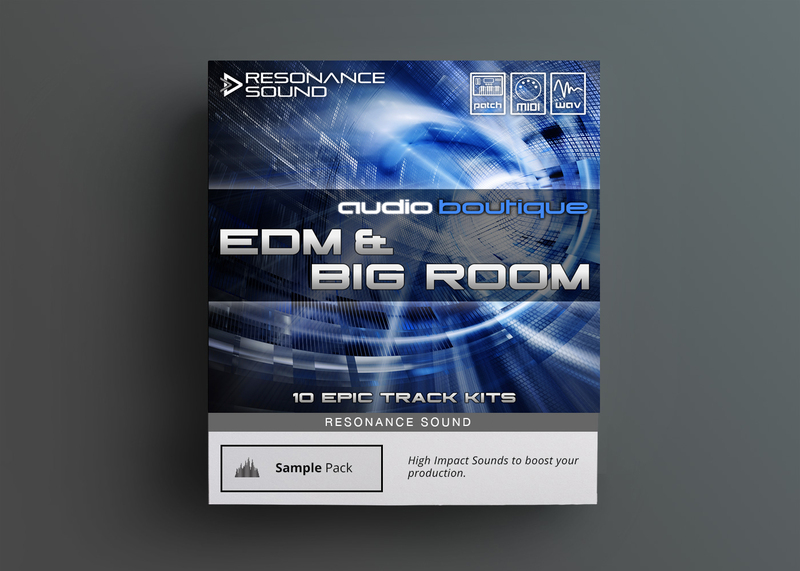 A premium library of 128 monster kick drum samples suitable for all kinds of electronic music, these drum samples have been sculpted from the ground up and have been crafted with expert precision using refined synthesis and sampling techniques. The bass drum in this library has been designed to rattle club speakers and punch through the toughest mixes! 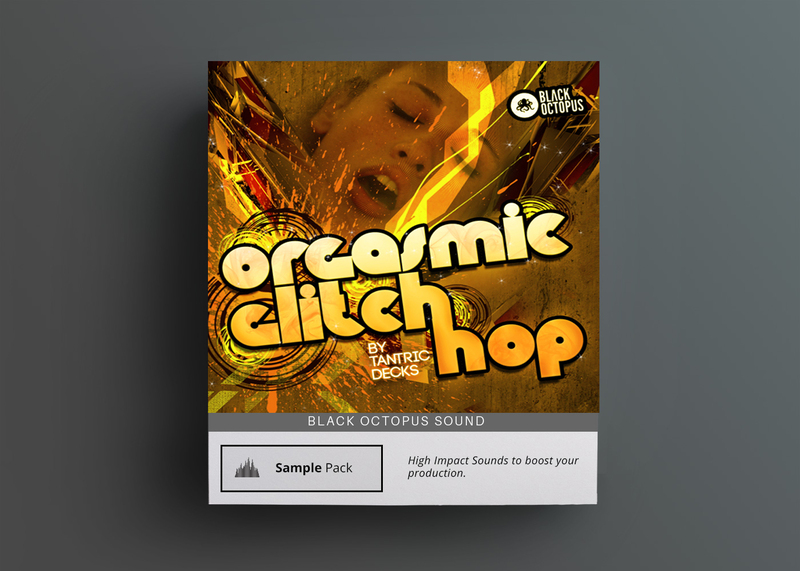 Special care has been taken to ensure that the samples in this pack both sit in a track right away but also and have room for additional processing and compression. 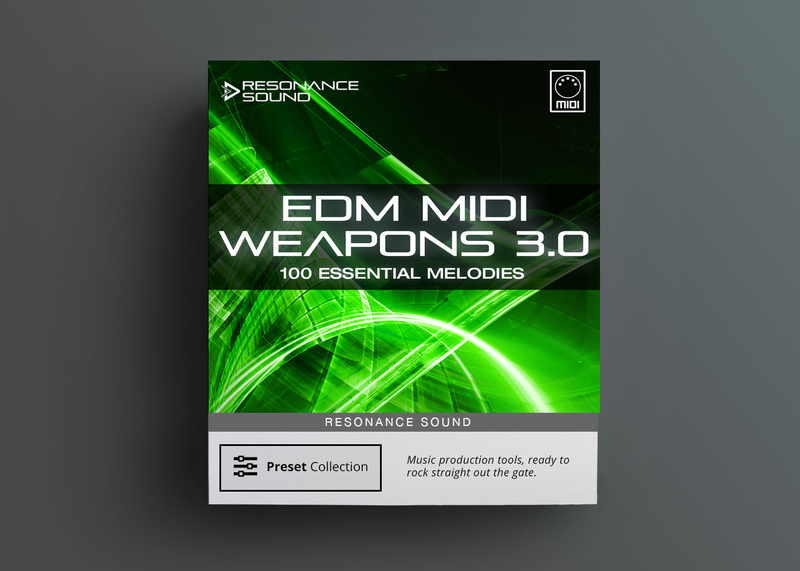 A wide range of high-end analog gear and hardware have been used in the production of this pack ensuring these kicks have analog warmth and presence.